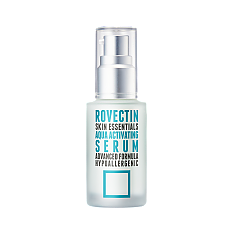 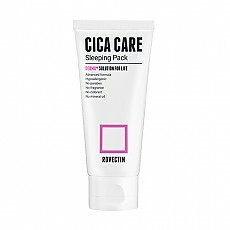 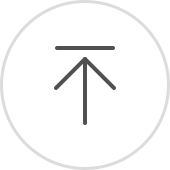 Rovectin is cosmeceutical skincare brand which comes from luxury cosmetic laboratory in Santa Monica, CA, USA with 25 years of history. 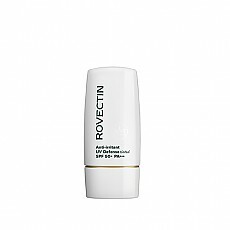 The formula we created—called Rovectin Anti-Irritant Ultra Cream—is restorative for anyone suffering from dry, sensitive skin. 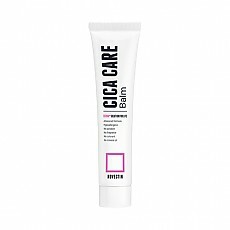 Featuring our exclusive Barrier Repair Complex™, Rovectin Anti-Irritant Ultra Cream is available exclusively in hospitals and recommended by physicians worldwide.